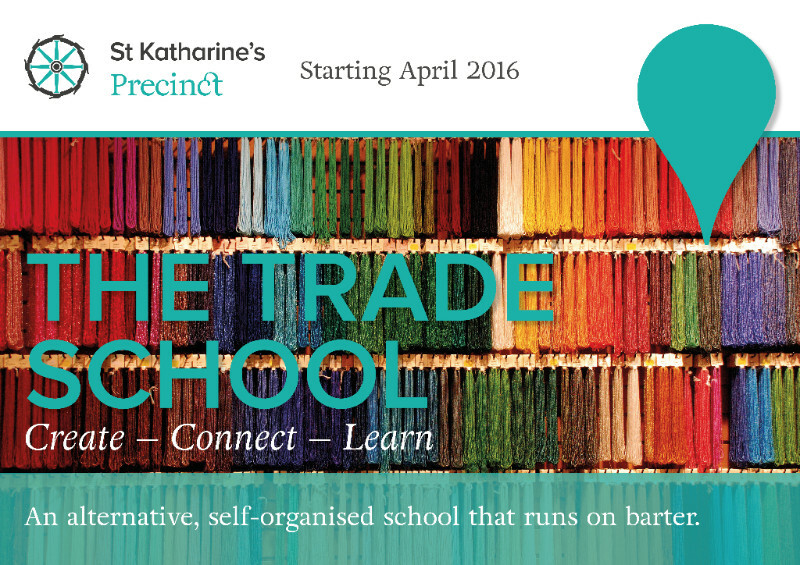 Hello and welcome to our first monthly newsletter of 2016! In November, St Katharine’s Precinct opened to a fanfare of excitement and we’d like to thank everyone who has joined us on this journey so far. 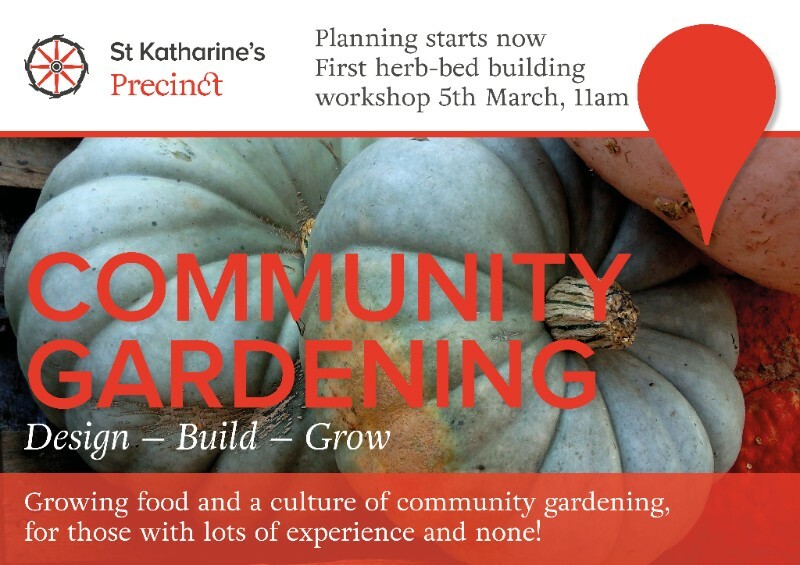 We’ve had so many great suggestions and ideas for the things you would like to see happen both at the Precinct and in the wider community and we’re really excited to be starting the first set of community projects in February. The Yurt Cafe is becoming a popular destination in Limehouse for craft coffee, delicious local cakes and light meals and we’ll be continuing to make improvements over the coming weeks. 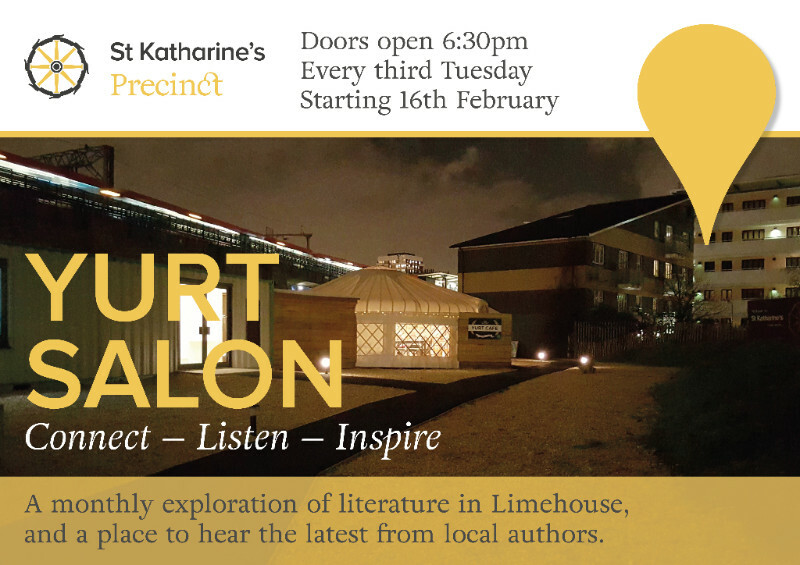 We are now open on Tuesday evenings for Yurt Lates – a series of free events (see below for details) with light food, snacks and drinks available for purchase at the bar. On Thursday 3rd March, we will be hosting our first gig with local band Wilderthorn – ticket details for this special event will be announced on our twitter feed shortly. 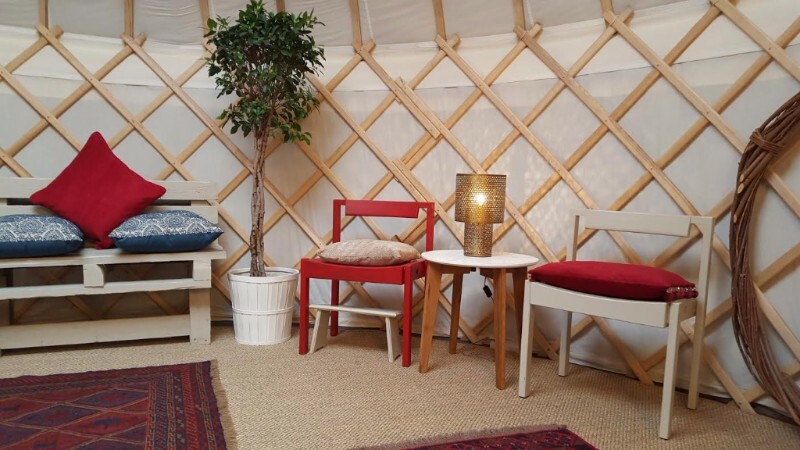 The Reflective Space opens on 8th February, housed in a second yurt accessed via the Yurt Cafe and is designed as a safe place in which to pause, settle yourself and reflect. Our Artists studios are now full with 13 local artists in residence through a partnership with Bow Arts. You can read more about our artists and their work here, and look out for our open studio events that will be taking place throughout the year. If you have any questions or suggestions, please email them to [email protected] or drop into the Yurt Cafe on Mondays between 11am and 2pm for Community Conversations. Every Tuesday the yurt cafe will be open until 9 P.M., and we look forward to welcoming you to our regular nights! Copyright © 2016 Royal Foundation Of St. Katharine, All rights reserved.